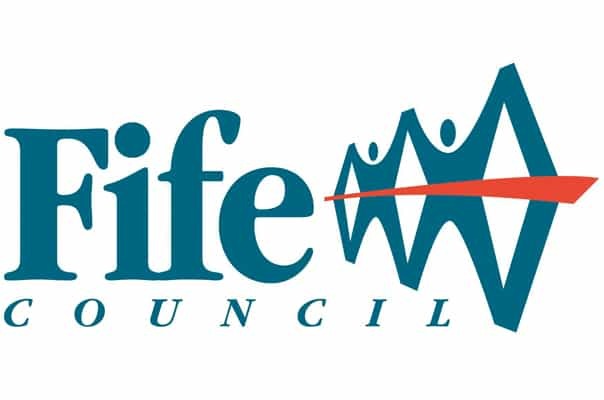 Fife Council has appointed two replacement Councillors to sit on the Kirkcaldy & Central Fife Sports Council Management Committee with immediate effect. 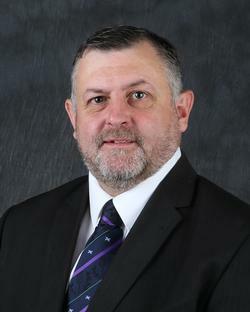 Cllr Craig Walker will replace Cllr Altany Craik covering the Glenrothes area. 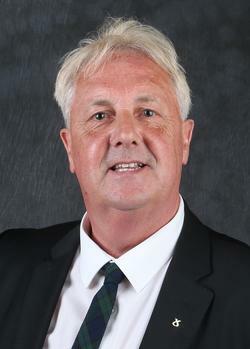 Cllr John O’Brien will replace Cllr Colin Davidson covering the Levenmouth area. 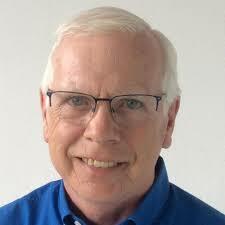 Cllr Gordon Langlands remains in position to cover the Kirkcaldy area. No Replies to "New Councillors Appointed"